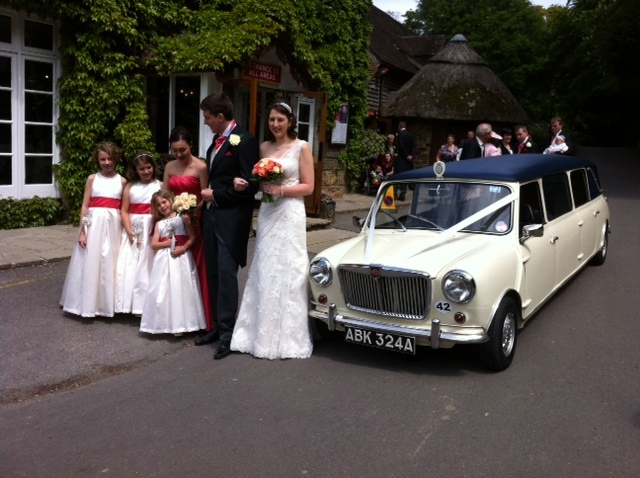 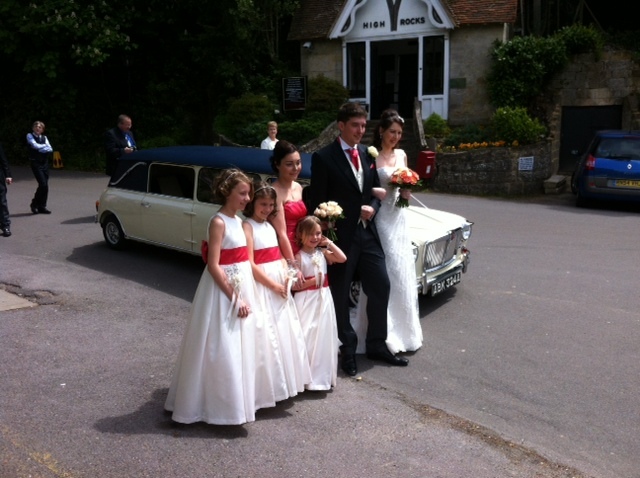 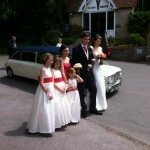 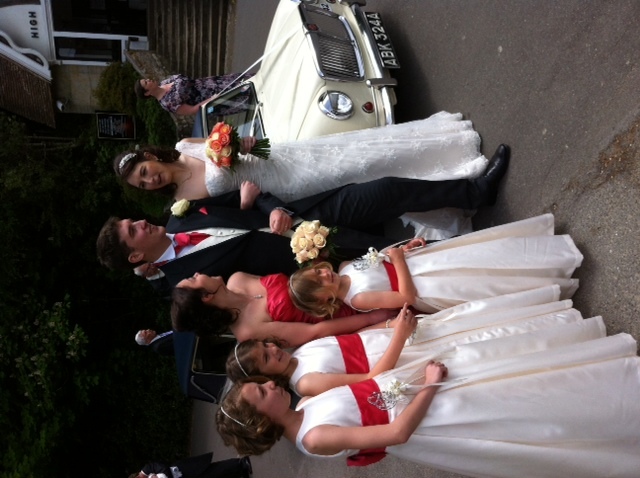 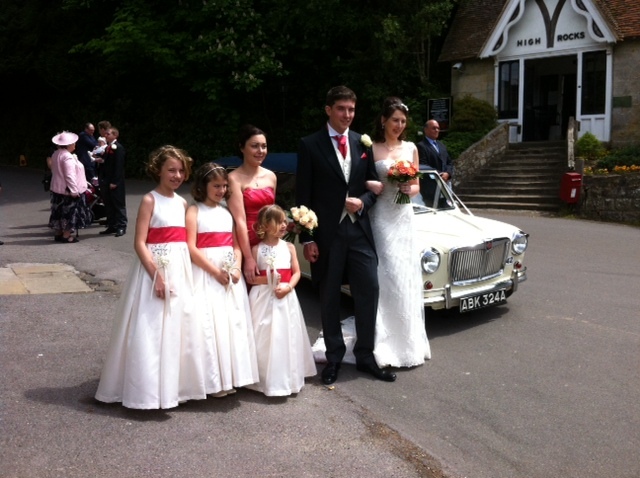 Last week I had the please of chauffeuring Claire Mallion to her wedding at High Rocks, Tunbridge Wells. 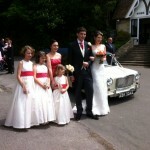 Luckily for her it was a lovely sunny day. 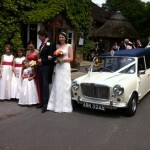 The car is available now from Paladins Classic Car Hire in East Sussex. 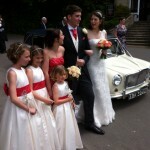 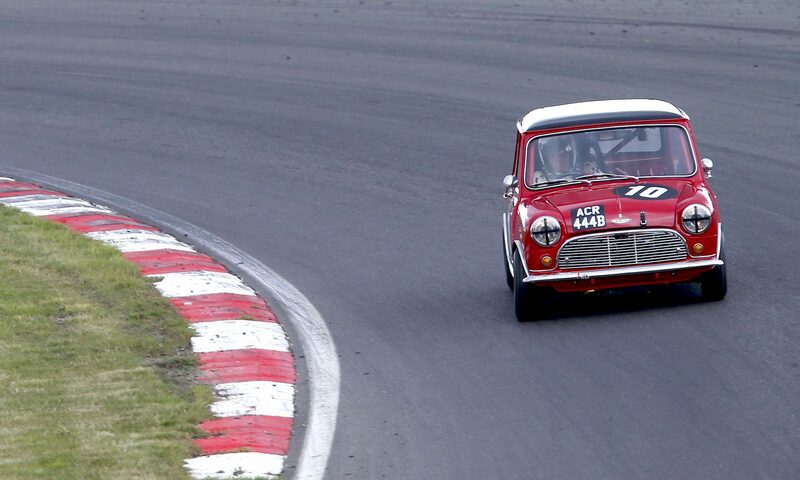 They can be reached on 01825 733660 or at their website Paladins Classic Car Hire.